The Hubbard Way: Select the level that fits your student’s skills, then find a day, time and class that works for you. The Hubbard Difference: Our Staff are passionate about teaching. Find out a little more about the amazing individuals that make up our teaching family. Read their stories here. 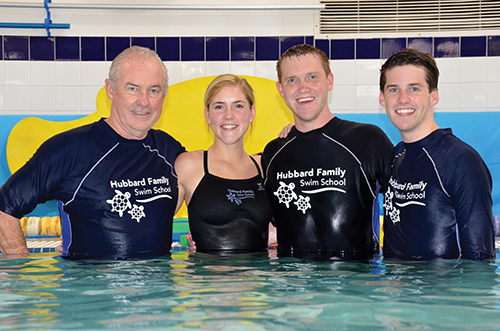 Hubbard Family Swim School offers 3 locations in Greater Phoenix, Arizona, with a 4th location opening in 2019 in Goodyear, Arizona. 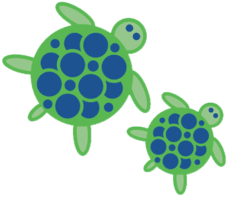 Swim lessons for kids ages 8 weeks to 12 years! Our priority is to teach children starting as young as 8 weeks old to love and respect the water. 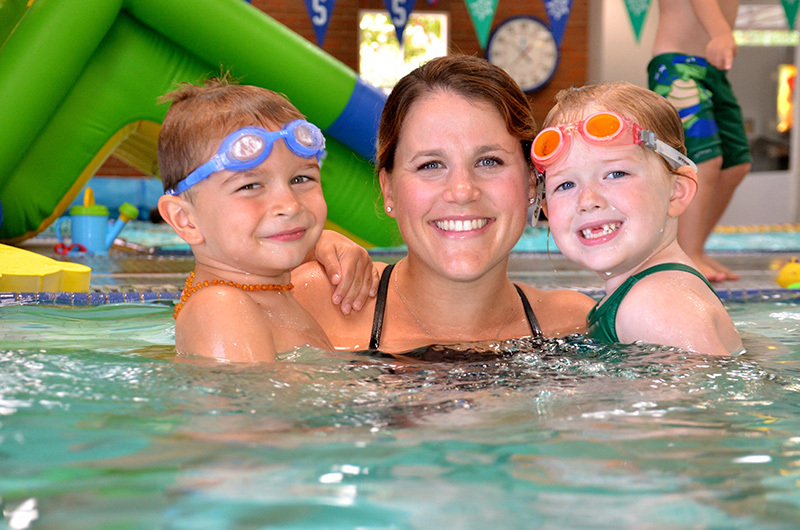 We are committed to providing swim lessons that build confidence and teach water safety skills in a child-centered environment. 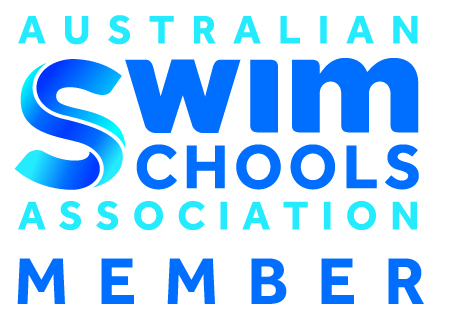 Our international reputation for excellence in teaching has grown as a result of our passion for teaching and our learn-to-swim techniques. As our students grow from babies to toddlers to pre-teens we focus our lessons on teaching skills to help your child excel.